Gary Middle Colleges (East & West) will begin August 13, 2018 and end June 7, 2019. 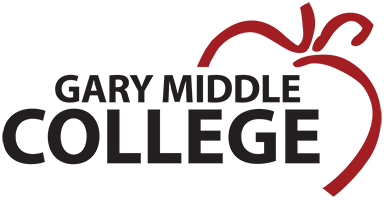 Gary Middle Colleges operate Monday through Friday, from 8AM – 8PM. Students may attend school from 8AM -11PM, 12PM – 3PM, or 4PM – 8PM.